This article was featured in RVAMag #29: Summer 2017. You can read all of issue #29 here or pick it up at local shops around RVA right now. On one hand, this is straightforward pop punk as the five tracks on this EP could easily be inserted onto any mid-2000s CD-R. On the other, it’s clear this plucky band has a lot more up their sleeves, utilizing blues and even doo-wop moments to make their music stand-out. 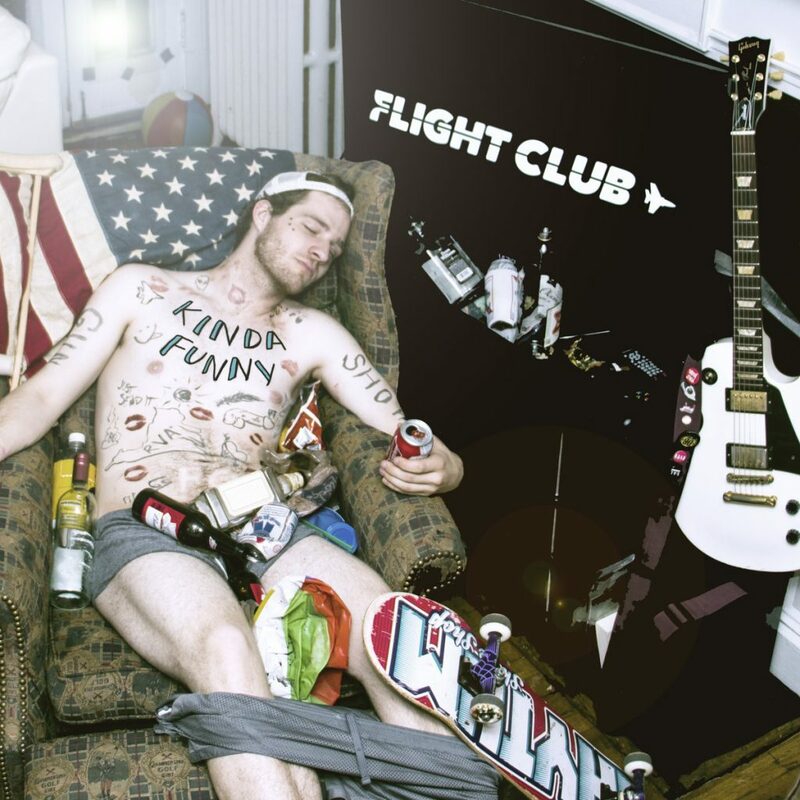 Producer Alan Day of Four Year Strong helps streamlines the sound, but this EP still shows Flight Club off as an incredibly skilled rock band… who just so happens to like pop punk.